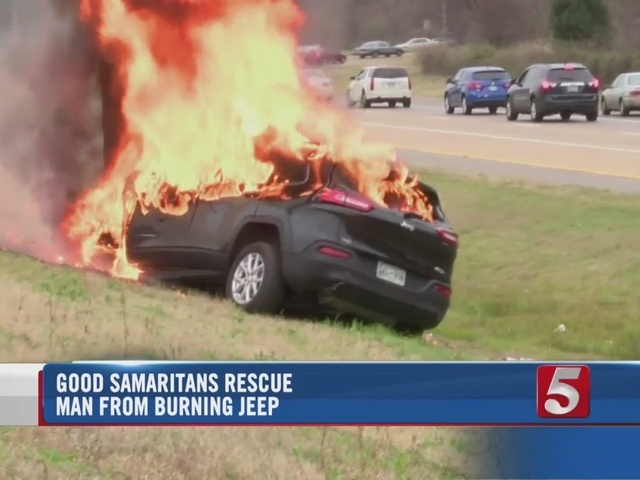 A Bible, pulled from a charred SUV, was virtually untouched after the vehicle burst into flames along a Memphis highway. According to Memphis affiliate WREG , the incident happened on the eastbound side of 385 around 2:30 p.m. Sunday local time. 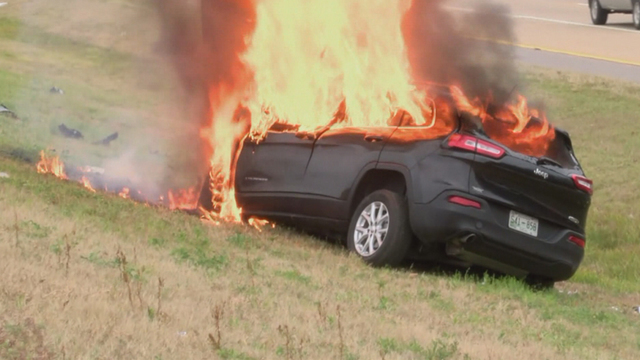 Police said a Jeep left the road and caught on fire. An officer was able to pull the driver from the vehicle moments before it exploded. The SUV was destroyed, but a Bible recovered from the passenger seat was found unharmed.